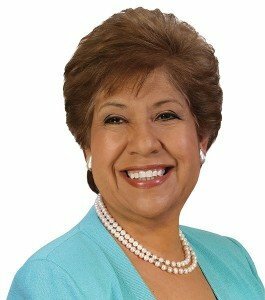 Dr. Margarita Espino Calderón, professor emerita at Johns Hopkins University, has worked on numerous research projects from 1990 to 2010 for JHU’s Center for Research on Education of Students Placed at Risk, Center for Data-Driven Reform, and Success for All Foundation. 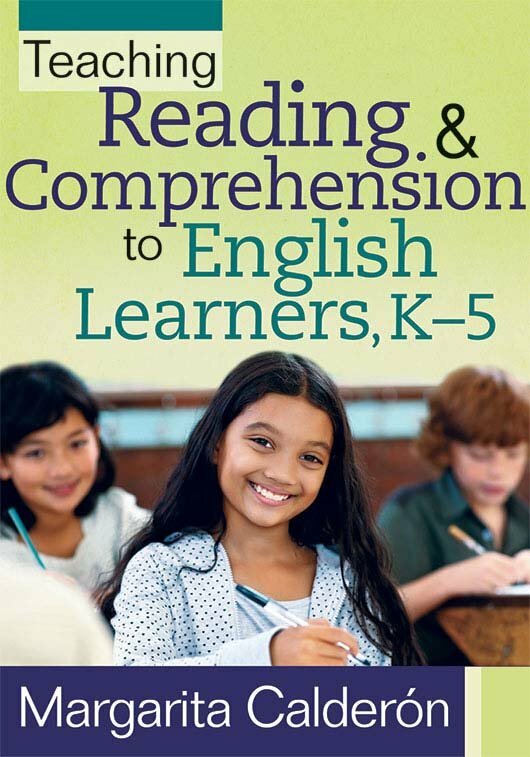 She was co-principal investigator with Robert Slavin on the five-year randomized evaluation of English immersion, transitional bilingual, and two-way bilingual elementary programs funded by the Institute for Education Sciences/US Department of Education. She developed the Bilingual Cooperative Integrated Reading and Composition (BCIRC) program, which is included in the What Works Clearinghouse. 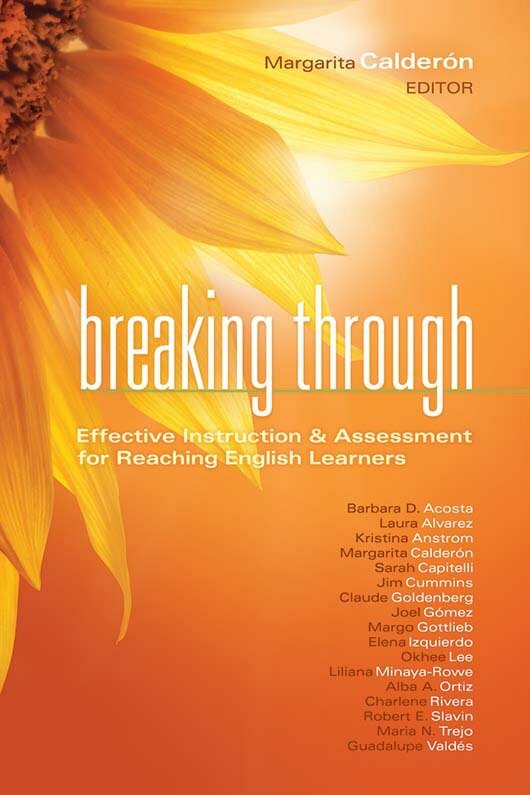 Dr. Calderón was principal investigator in a five-year study in middle and high schools called Expediting Comprehension for English Language Learners (ExC-ELLTM), funded by the Carnegie Corporation of New York, which developed a program to train math, science, social studies, and language arts teachers on integrating academic language, reading comprehension, writing skills, and content knowledge to help ELs and their non-EL peers achieve in mainstream classrooms. Her program Reading Instructional Goals for Older Readers (RIGOR) was developed for Newcomers with Interrupted Formal Education. 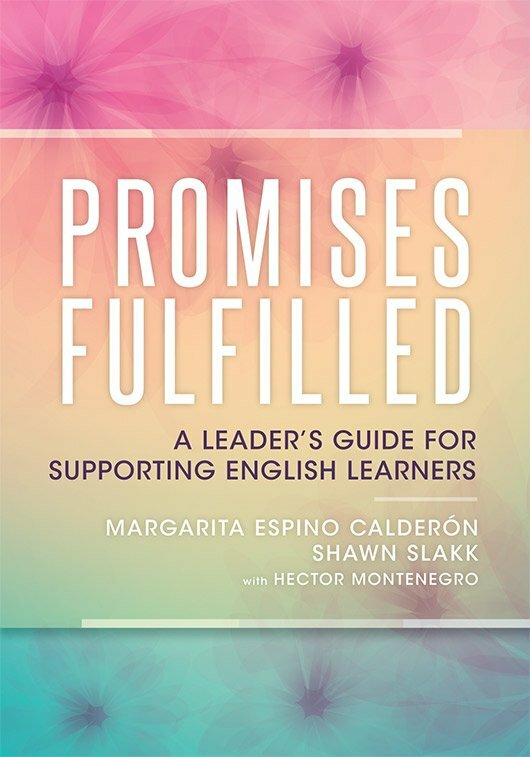 As president and CEO of Margarita Calderón & Associates, Inc., Dr. Calderón and her team continue to implement ExC-ELL in many schools, districts, and statewide institutes throughout the country and internationally. Currently, Dr. Calderón and faculty from the Graduate School of Education, George Washington University are recipients of a USDOE-OELA Title III five-year grant to implement and further study “A Whole-School Approach to Professional Development with ExC-ELL” in Virginia schools. Other research has been funded by the US Department of Education, US Department of Labor, National Institutes of Health, and Texas Education Agency, several school districts, and state departments of education. 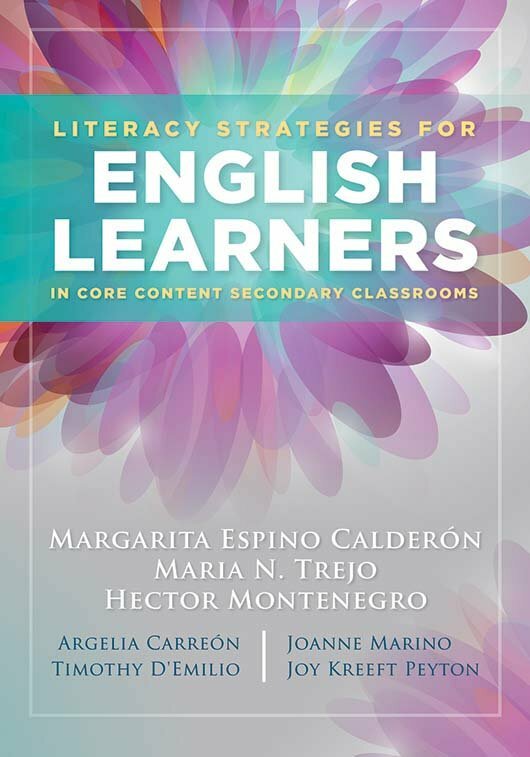 She collaborated on longitudinal studies with Diane August, Maria Carlo, and Catherine Snow on the National Study of Students Reading in Spanish. She has over 100 publications, is an international speaker, is invited to do keynote speeches at major conferences, and conducts comprehensive professional development programs throughout the country and abroad.